There’s never been a better time to go solar. 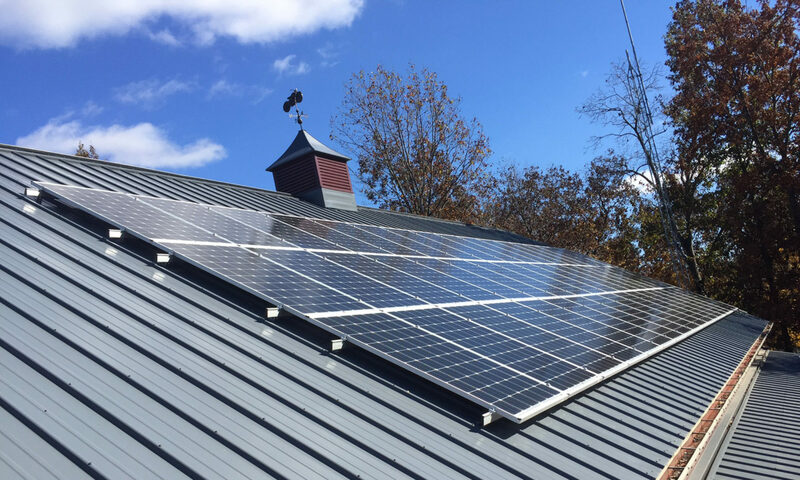 In the last few years, the price of solar systems have fallen quickly and rebates are still around making solar a great investment for homes and businesses. Green Leaf Solar specializes in finding all incentives, rebates and loans available. In doing so, this will give the costumer the shortest payback time possible and in some cases with zero money down! At Green leaf, we’ve eliminated all risk from the home owner or business. Parts come with a 10 to 30 year warranty. We give a 10 year “Done Right” Guaranty on all Installs. Photo-voltaic systems convert the sun’s energy into electricity with no pollution and no moving parts. The technology is truly amazing!! Dodge the misinformation about solar technology with our quick guide. Green Leaf has made the process quick and easy! !